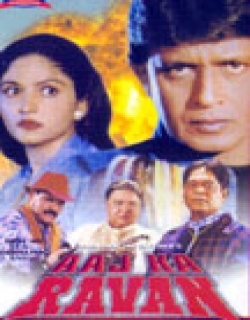 Aaj Ka Ravan is a 2000 Indian Bollywood action film released on Jan 01, 2000. 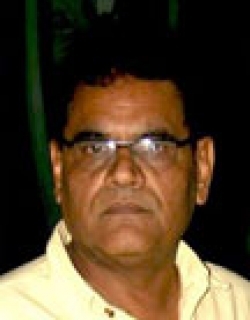 The film is directed by Imran Khalid, produced by Surendra Shrivastava. 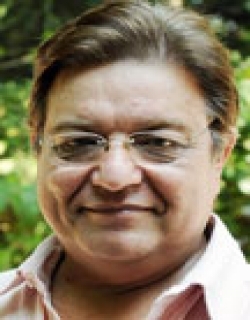 A Journalist is shot to death at the doorstep of Shanti, also a Journalist, who swears that she will bring the culprit, Vishtar Nath, to justice. She goes to file a report at the local Police Station and her report is taken by Inspector Raman Khatri, thereafter her house is searched, drugs are found, and she is arrested, but later released after an honest Police Inspector Vikram Singh, finds out that the drugs were planted in her house by a Police Constable. Shanti gets molested one night, and a man, Shankar, comes to her rescue, she makes him her brother and ties a Raakhee on his arm. Then Shankar comes across evidence that may implicate Vishtar, and he takes it to Assistant Commissioner of Police Rathod. Shankar does not realize that he has opened up a Pandora's box that will endanger his life, as well as the lives of his girlfriend, Ramkali, as well as Vikram and Shanti, and the only way he can survive is to end his live himself, or spend the rest of it hiding - from both the police and the underworld. -- Check out this page for more updates on Aaj Ka Ravan. This page provides latest and updated information about Aaj Ka Ravan (2000) movie which released on Jan 01, 2000. 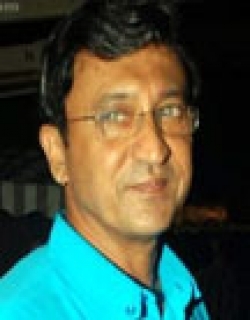 Aaj Ka Ravan (2000) is directed by , produced by , starring .We have also provided 0 trailers and videos, 3 photos, 24 user reviews, and 0 critic reviews.Aaj Ka Ravan (2000) has received 1 rating from user reviews.The overall rating of Aaj Ka Ravan (2000) is 20 and movie is 1.You can review, like, dislike this movie and also can add to favorites. You can also find information on showtimes, CDs, DVDs, online rental, online free watching.